“Teachers, parents or counsellors looking to reinforce values of self-growth, insightfulness and compassion among primary school students—as well as demonstrate how broad-reaching and powerful acts of recognition and kindness can be—will find this to be a valuable resource.” Click here to read. “I wish this book had been around about 30 years ago – yes because I was one of those invisible kids. Lots of opportunities for learning for this one. I say a must have when it is released in November 2018.” Click here to read. 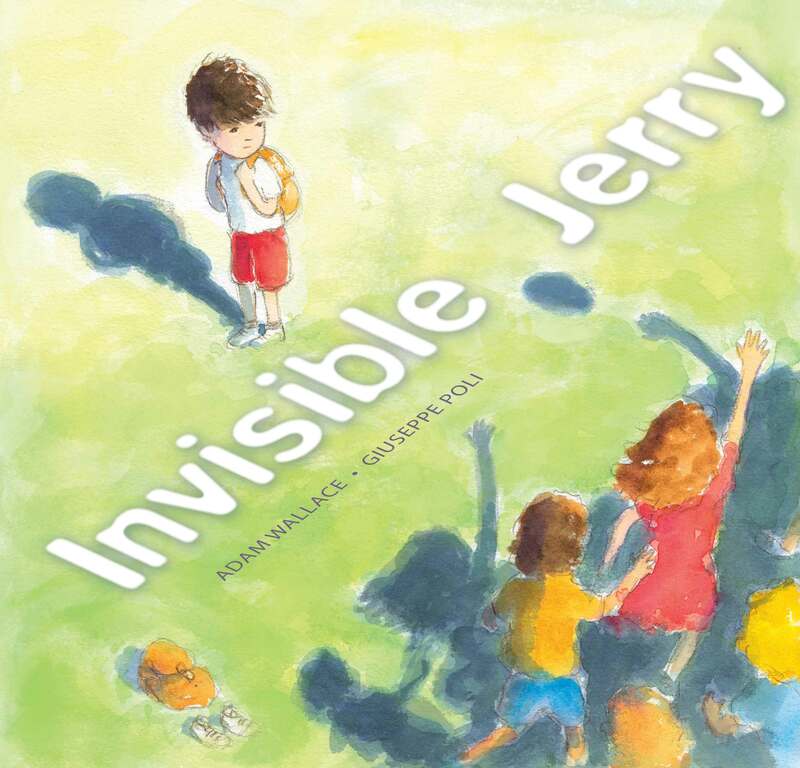 Invisible Jerry is a simple, yet incredibly deep and thought-provoking, story for younger readers. Aimed at early primary students especially, it has a message that will resonate regardless of your age. Click here to read. 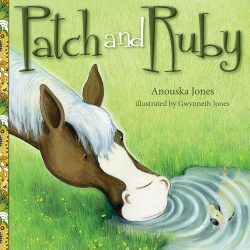 “This book has an enormous ability to change and empower young children. Every child should read it before starting school.” (Five-star review). Click here to read. “Adam Wallace’s wonderful new book on being invisible will surely strike a chord with lots of readers who have experienced that state, or perhaps their children have.” Click here to read. “A wonderful story…” Click here to read. 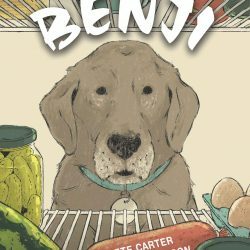 “This is a quiet and gentle story, championing for the shy introverts who, even if not noticed, have a lot to give. It also shows how kindness can spread like a wonderful contagious disease.”Click here to read in full. 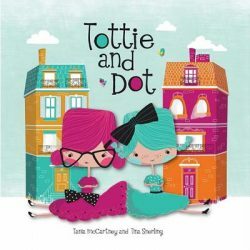 This would make a good resource for teachers to use in class about inclusiveness and encouraging children to play together. No one should be invisible. Click here to read. “Brilliant watercolour illustrations that enhance the text and the loneliness that Jerry feels. You can tell what is happening without reading the text. The true test of a good picture book. Excellent for dealing with feelings with juniors.” Click here to read. 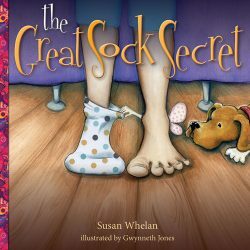 “…will make the perfect book for teachers and parents alike who wish to encourage their quiet, shy children to be patient and eventually the right people will notice them and value them for who they truly are.” Click here to read. “If you know someone who feels invisible this is the book that can help with its simple answers to a very real problem.” Click here to read. “Perfect for the child who always feels left out… reminds us we can be that friend who makes a difference.” Click here to read.